A city of endless innovation and gripping fashion, New York City doesn’t discriminate. Every man, woman, child and even pet has the chance to become a runway icon. 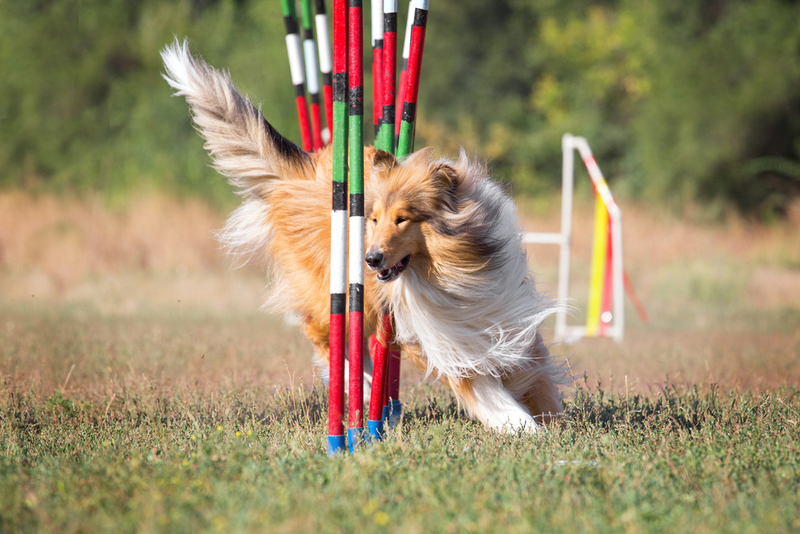 From February 10 to 13, Piers 92/94 and Madison Square Garden will roll out the red carpet for a parade of the most breathtaking canine beauty and agility. The annual Westminster Kennel Club Dog Show has been running for 142 years - generations of breeders, owners and handlers have come and gone but pure breeds remain as timeless as ever. Branded as the most prestigious and important dog show in the United States, the Westminster Show offers a unique opportunity to witness the mutual devotion of people and dogs. The New Yorker, A Wyndham Hotel, is proud to be part of this experience - as a favorite pet-friendly hotel in New York City, we welcome dog and cat owners year round, although cat lovers might want to stay clear during Westminster season! 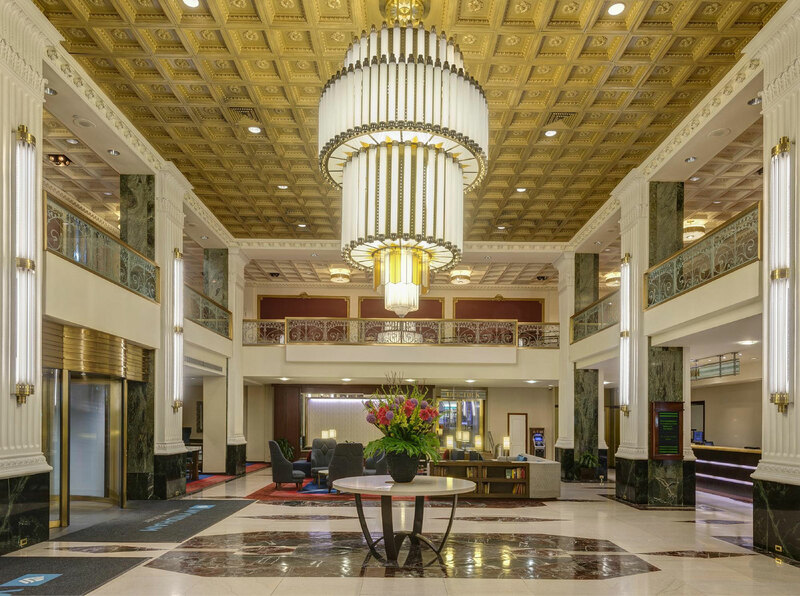 With a central location right across the road from Madison Square Garden and just a short drive or bus/train ride from Piers 92/94, The New Yorker Hotel is the perfect base for organizers, exhibitors and spectators. A short stroll around our lobby will be an impressive show in itself, but if you’re planning to experience the real thing, below you’ll find a quick guide to this year’s Westminster Kennel Dog Show. - Daytime Session at Piers 92/94 - 8am to 4pm. - Evening Session + Finals at Pier 94 - 7pm to 9pm. 9th AKC Meet The Breeds at Piers 92/94 - 10am - 5pm. *Special events hosted by The New Yorker Hotel. 3rd Annual Masters Obedience Championship at Pier 94 - 8am to 4pm. - Evening Session at Madison Square Garden - 6pm to 11pm. - Evening Session + Best in Show at Madison Square Garden - 6 pm to 11 pm. 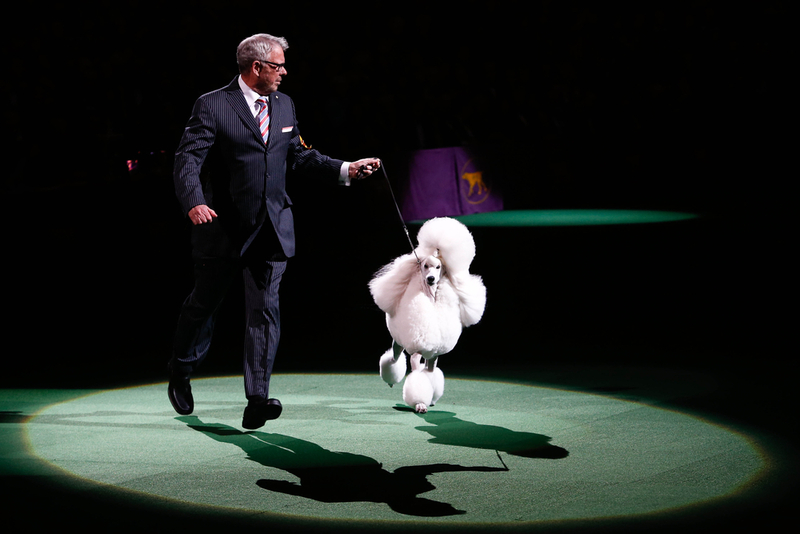 For ticket information, visit the Westminster Kennel Club website. Now that you’re all set to enjoy the show, you might want to spend the next few days pondering about the arduous work and effort that goes into grooming and raising a show dog… And in the meantime, plan how to make the most of your stay at The New Yorker Hotel by checking out our dining options and special offers.